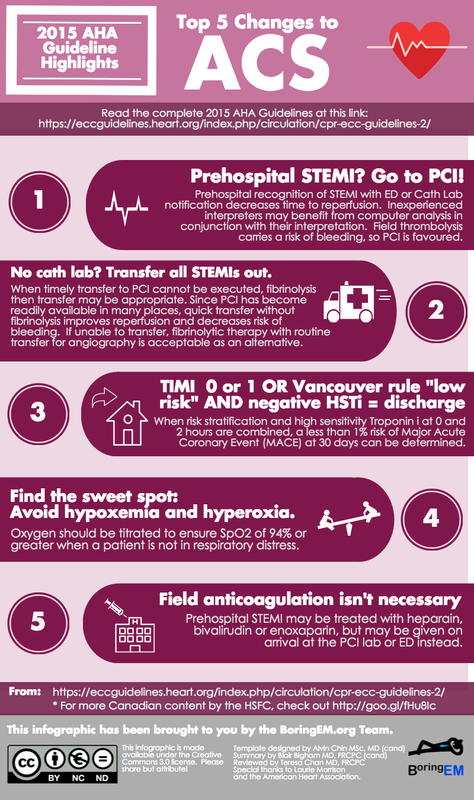 Updated ACCP Guideline for Antithrombotic Therapy for VTE Disease . CHEST guideline and expert panel report. Chest. 2016;149(2):315-352.